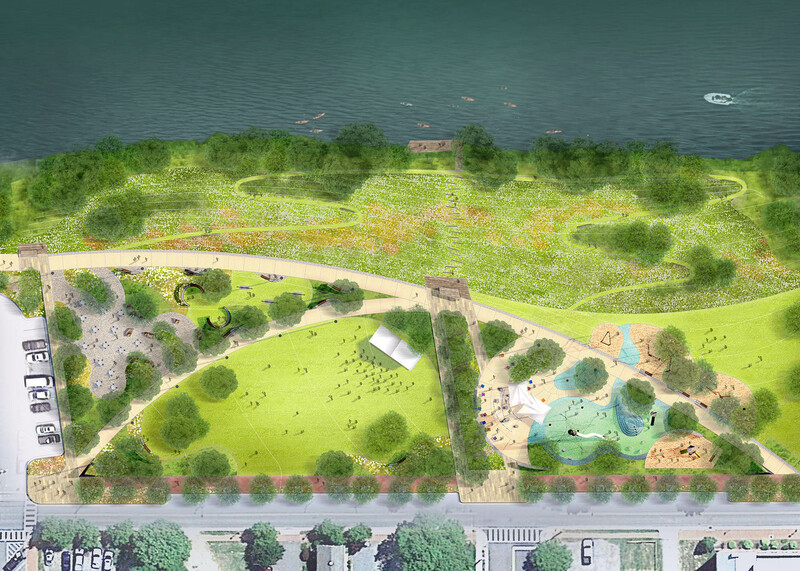 On July 12th Fredericksburg City Council unanimously approved the schematic design for the Riverfront Park. With this approval Rhodeside & Harwell has been authorized to advance the design into construction documentation. The design will create a signature four-acre waterfront park in Fredericksburg’s Historic downtown along the banks of the Rappahannock River.